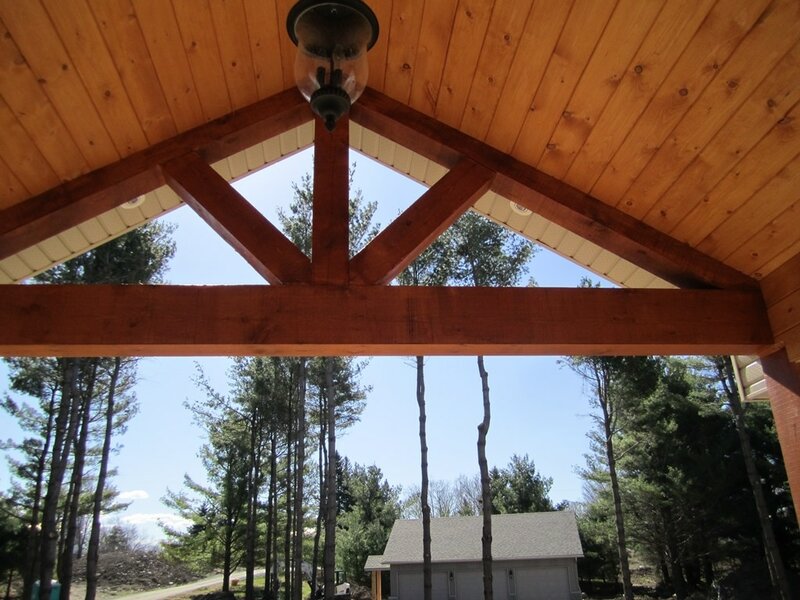 Build on one of Our Lots or yours. 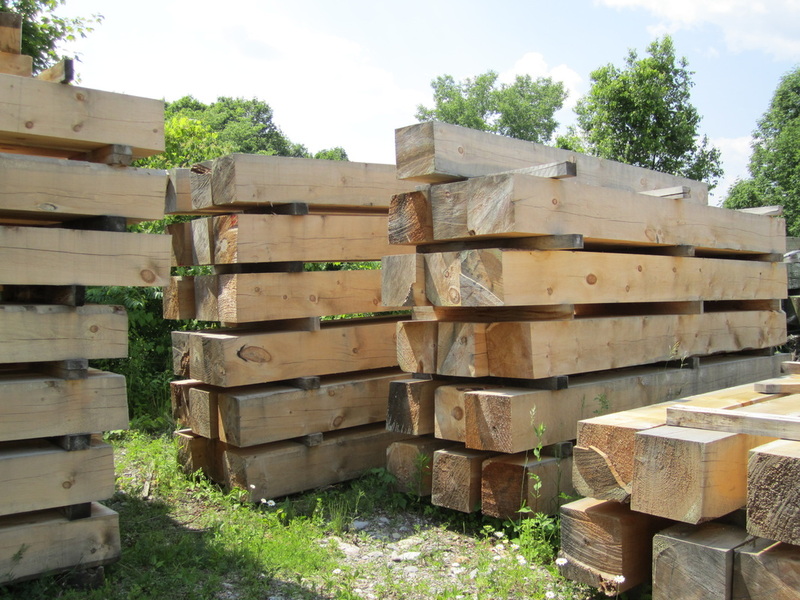 ​Chisholm Lumber supplies White Pine Timbers, Log Sidings and other Building Supplies needed to build your dream Timber Frame Home, Cabin, or Gazebo etc. 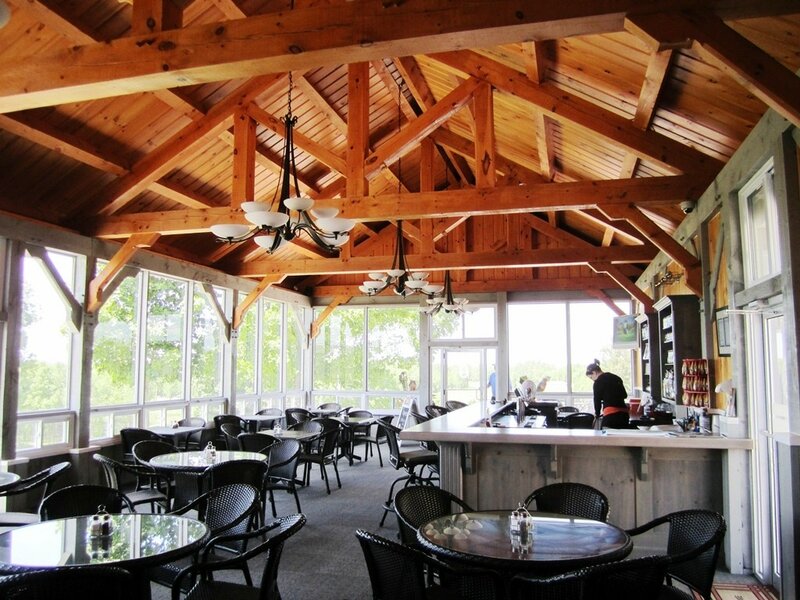 Chisholm Lumber Design Build can make any of your Timber Frame needs a reality. 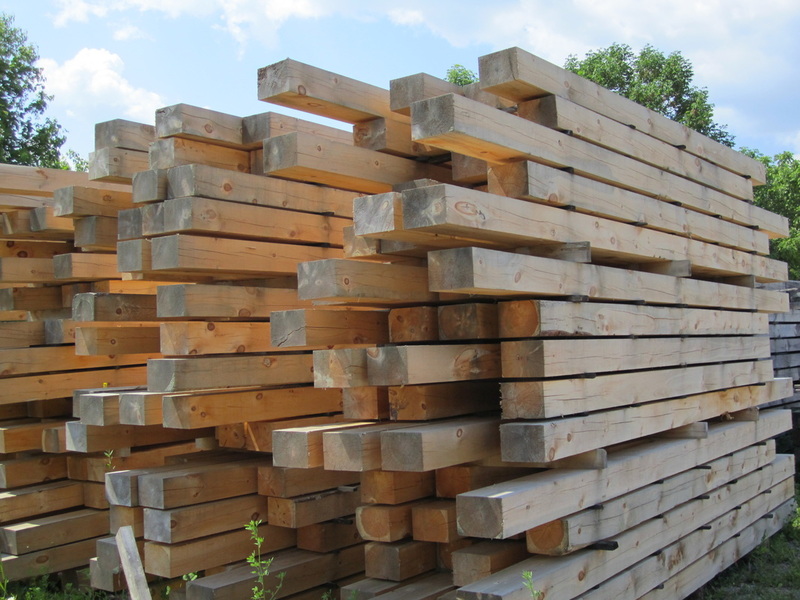 Our Log Home Sidings offer the beautiful Log Home look, but with Standard Frame Construction & Insulation.